Sacred Knight ($0.09) Price History from major stores - Portal - MTGPrice.com Values for Ebay, Amazon and hobby stores! 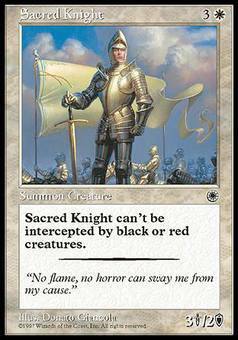 Card Text: Sacred Knight can't be blocked by black and/or red creatures. 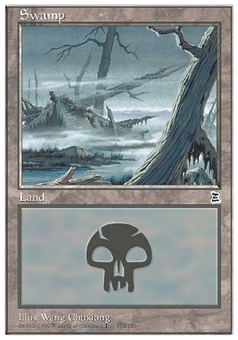 Flavor Text: "No flame, no horror can sway me from my cause."